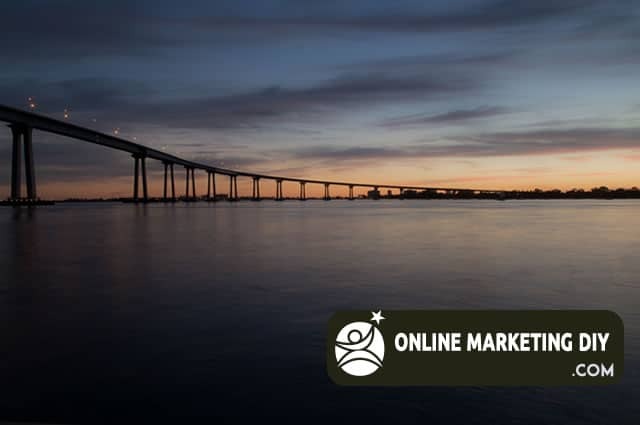 One of the biggest challenges to being successful at Online Marketing is getting relevant and targeted traffic to your sales funnel or other relevant business pages. Creating relevant and powerful website backlinks is crucial to getting organic search traffic. 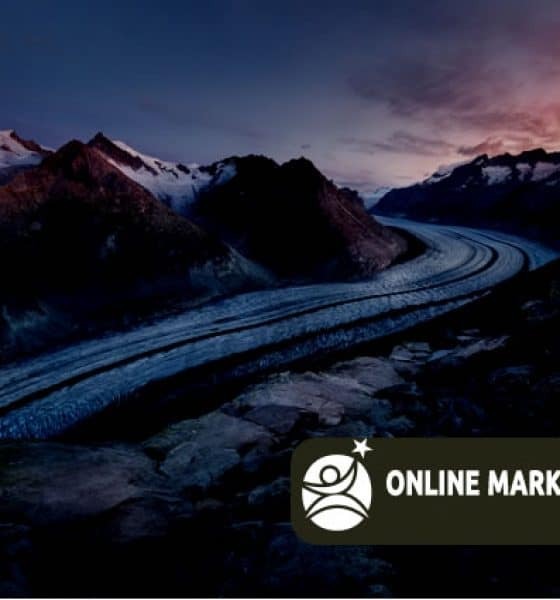 Following the tips in this extensive article will propel your website in the organic rankings over time. How to Build Dynamite Backlinks That Work!